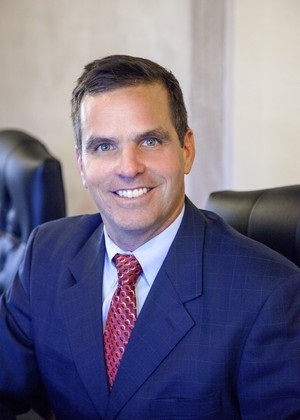 John A. Lorenz, is a founding partner and Director of Operations at Arlington Financial Advisors. John began his career as an intern at Charles Schwab where he worked his way up to becoming Trading Supervisor. Then he worked at Mercer Global Advisors in the investment department, where he met and worked with his future Arlington partners, Joe Weiland and Wells Hughes. In 2000, he moved to Merrill Lynch before co-founding Arlington Financial Advisors in 2010. John is responsible for the day-to-day operations and compliance of Arlington Financial Advisors. John was born and raised in Sacramento, California. He graduated from University of California at Santa Barbara with a degree in Business Economics. He holds his series 7, 8, 63 and 65 registrations as well as his life insurance license. John currently serves on the investment and finance committees of the Santa Barbara Museum of Natural History. He enjoys playing soccer, hiking and biking. He lives in Santa Barbara with his wife Cameron and his children Danny, Max and Cate.